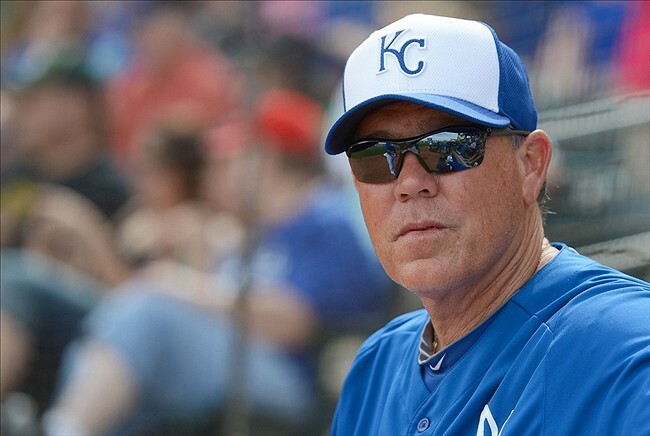 It was announced earlier this morning that Kansas City Royals manager Ned Yost will be returning to the dugout for the 2014 campaign, signing a two year extension. 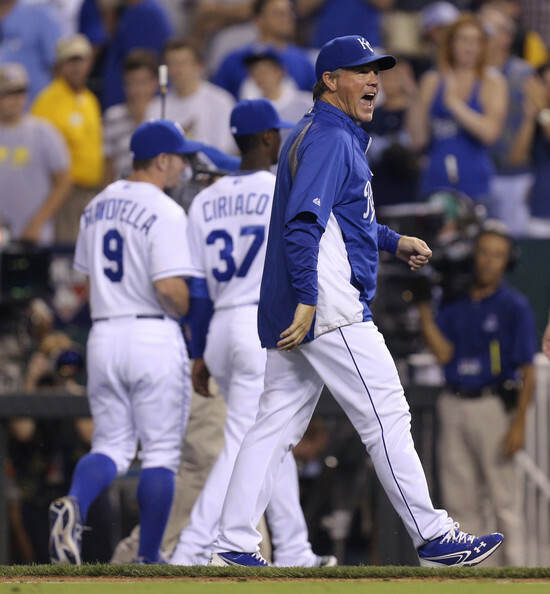 The Royals finished this year 86-76, their first season over .500 since 2003. 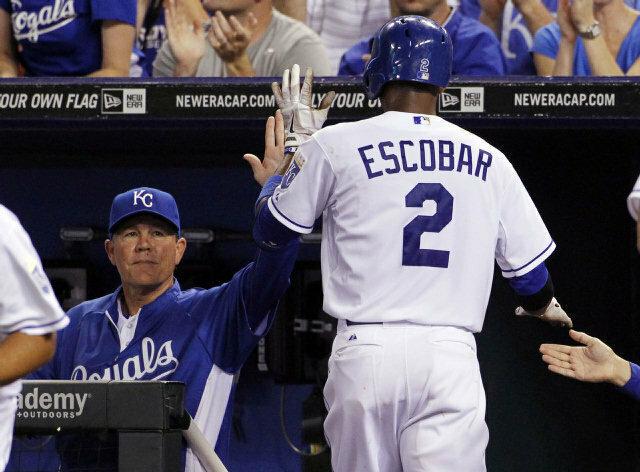 Some people will give most of the credit to general manager Dayton Moore, while others give a nod to Yost. I have been very vocal the last year and a half that Yost needed to go and that it was a detriment to keep him around. In fact, I’ve written a lot of about Neddy. Like here. Or here. Or about anywhere else on my blog, to be perfectly honest with you. I’m just not a big fan of the guy, and apparently I am not alone. For a guy who just brought the Royals to a winning record, something that as Royals fans we just don’t see very often, he is not popular amongst the fan base. This has even been a topic of discussion lately in the Kansas City Star, as two articles have discussed this. One by Vahe Gregorian and one by Sam Mellinger. I find the one by Mellinger really interesting, as he mentions how Yost needs to change if the Royals want to go from a contender to an actual playoff participant. 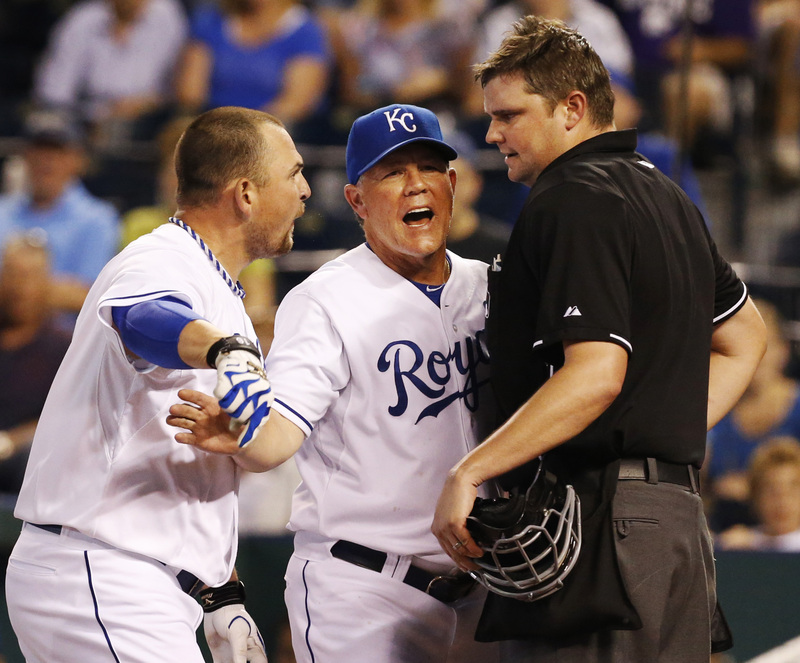 I don’t just hate Ned Yost for illogical reasons or because it’s easy to blame the manager. No, I hate him as the Royals manager because I know they will never get to the promised land as long as he is in charge. Before we go much farther, I do want to say that Yost does have some positives. He does a great job with the players, a group of guys who like him and still buy into what he says. If they didn’t believe, there is no way he should be coming back. 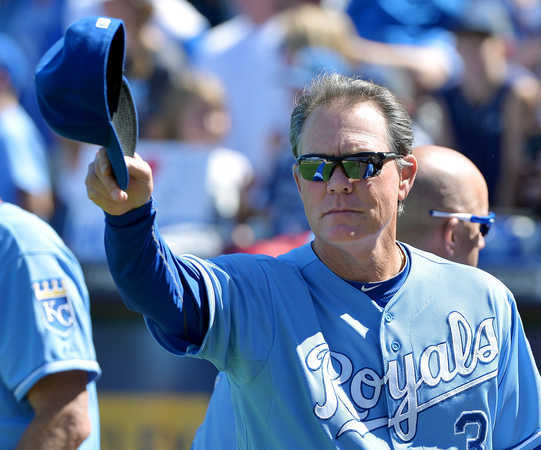 One thing I’ve heard numerous times within the last month was how Yost kept a positive attitude in the clubhouse during the rough patches of the 2013 season. That is a positive and something that Yost can take credit for, especially with a really young bunch of players. If you saw the end of game 162 Sunday, you saw a bunch of players who hugged their manager and obviously care. All of this is a positive. But if you are a Royals fan, you can, off the top of your head, mention many reasons as to why he shouldn’t be coming back. My main reason, and the one that most of us point to, is his inability to properly handle pressure. Remember the 12 game losing streak in 2012? What about the month of May this year? 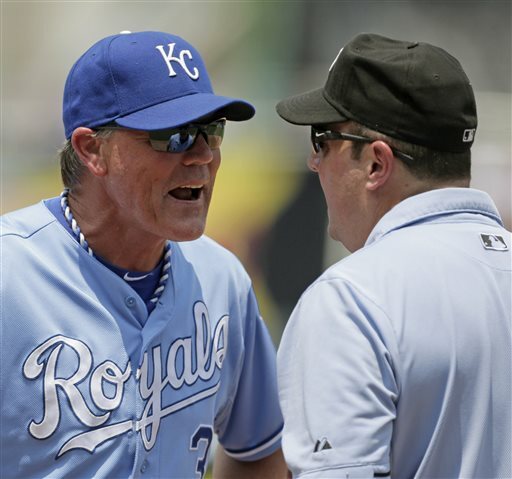 If not for Moore’s Hail Mary of hiring George Brett as the hitting coach at the end of May, who knows how low things would have gone. Bottom line is Yost has no answers. In fact, that is why he was fired by Milwaukee in the heat of a pennant race with 12 games left to play in 2008. Milwaukee management talked to him about what he thought the team was doing wrong and what they needed to do and Yost had no answers. None. That speaks volumes. It shows that if stuck in a tight situation late in the year, don’t expect a whole lot of answers from Neddaniel. Instead, expect a whole bunch of crap being thrown at the wall. There are other things as well, obviously. He shuffles the lineup more than he should. He still thinks bunting is a good form of producing runs. He still wants to get his pitchers a win(#killthewin). He says nothing of actual value whenever interviewed. Hey, as someone who has ACTUALLY interviewed Yost, trust me, it’s all just cliches and pointless gibberish. His actual in game management is very lacking and I think that actually is a big reason why fans haven’t warmed up to him. There are two games this past season that stick out as a guy who was either over-managing or just not using his head. The first was the game in early May against Chicago. James Shields had been shutting the White Sox down all day, and hadn’t run up his pitch count. He left the game after 8 innings and in came Greg Holland. Now, the complaint isn’t having Holland in. No, the complaint was that Shields had been dominating yet he was pulled, while just a few days earlier he had kept Jeremy Guthrie in a game where he hadn’t been really dominate but he wanted to give him a chance to get his first career complete game shutout. Their pitch count had been almost completely identical. My complaint wasn’t really that he had brought in Holland. My complaint was that the two pitchers had almost identical numbers up to that point, yet Ned felt the need to pull his ace while keeping his number three starter in the game—what kind of reasoning is that? That’s what scares me; he is the guy making those decisions yet he isn’t consistent and has no real game plan once in the game. By the way, Guthrie finished his shutout, while Holland gave up the tying run and the White Sox would win the game in extra innings(and was the beginning of their losing May). The other game was just a few weeks ago. Once again, Guthrie was pitching against Detroit and had barely been squeaking by. In fact, it would be safe to say that he was getting lucky, yet Yost decided to let him go out and start the 8th. By the end of the inning, the Tigers had gotten a home run from Alex Avila and Detroit would take the lead and eventually win the game. Most people watching that game knew Guthrie should have been pulled. I mean, the Royals did have the best bullpen in baseball this year. Instead, Neddy said in postgame he “wanted to get Guthrie a win.” Are you serious? The Royals are in a pennant race and you are worried about a pointless personal stat? That move(or lack of one) showed why Yost should not have been asked back for next year. But the Royals had a winning season, correct? But winning doesn’t mean everything. 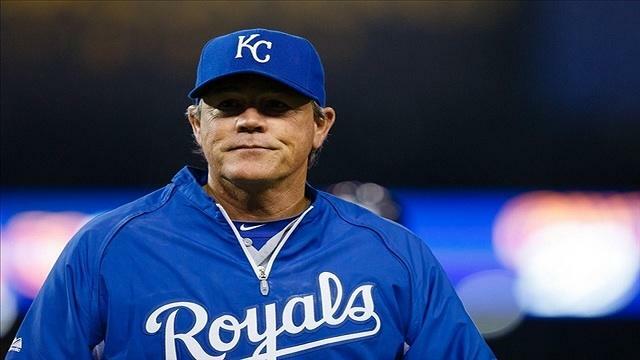 At the end of the day, I personally believe Yost is NOT a manager to get you to the promised land. He is the guy you hire to help develop your younger players. But once you are to a point where you can seriously contend, that would be the time to move on. Instead, we get more Yost. I’m glad the Royals had a winning season this year, but it seems counterproductive if the main person who hurts your ball club is coming back. 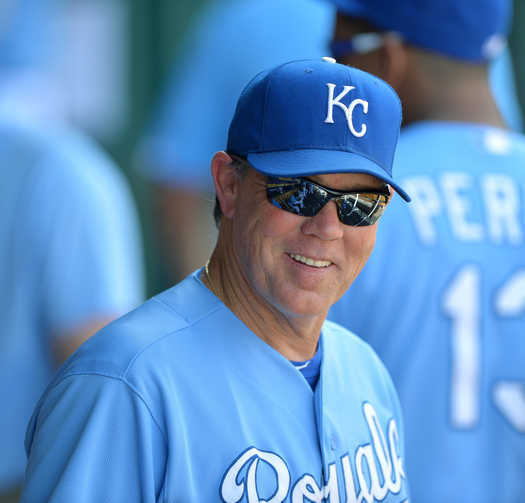 I tend to think the Royals won’t reach the playoffs as long as Yost is in charge. They won this year in spite of Edgar Frederick; let’s hope we don’t find out just how much he can hurt this team when it really counts…but it seems like it will have to happen before some people(ie. Dayton) realize Yosty will cost this team real glory.